If you have not checked out Nahre Sol's website and YouTube channel, you should. She is very talented and always does creative things with her gear. 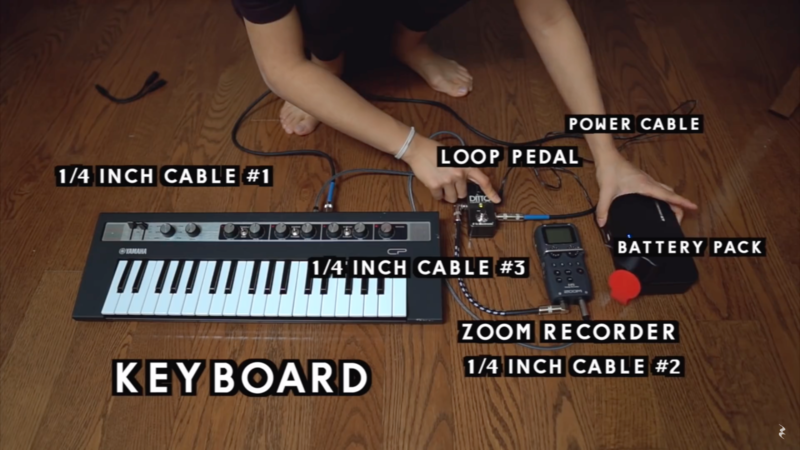 In the video below she explains how a looper works and demonstrates using a reface CP all the while making some cool music. Enjoy!